Determining solid fat content (SFC) is important in the processing and development of food products. It is essential to characterize and control raw materials like fat compositions or blends in accordance with their melting profiles. Time domain (TD) NMR analysis is the globally recognized standard method used for SFC determination. Bruker’s SFC analyzer has been developed in close partnership with companies operating in the oil and fat industry that extended for more than 40 years. The Bruker minispec supports all kinds of SFC methods, including parallel / serial and direct / indirect methods. The TD-NMR analysis is not only rapid and non-destructive, but also does not use any solvent for measurements. A completely automated solution is also offered by Bruker, including NMR measurement, tempering procedures, SFC value determination, and melting curve presentation. Thanks to its simplicity, speed, and superior reproducible and repeatable values, TD-NMR has been the preferred method over dilatometry in quality control for the past three decades. 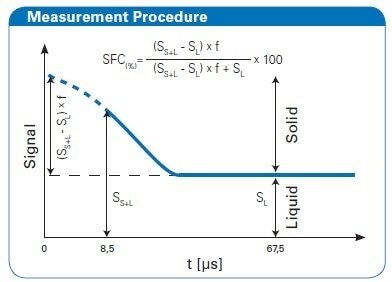 To measure SFC, two official methods are currently available, direct and indirect. 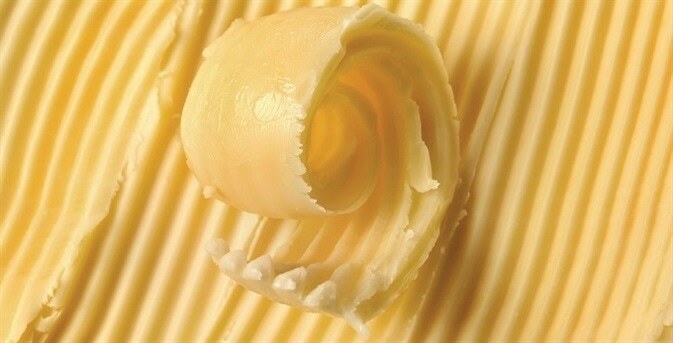 In the direct method, the signal of the solid as well as the liquid components of fats is measured. The direct method is typically the preferred method owing to its simplicity and speed. On the other hand, in the indirect method, the signal is obtained only from the liquid component and is compared to the signal obtained from a completely melted sample. Bruker SFC Analyzer supports both direct and indirect methods. The parallel method is faster and involves simultaneously processing many sample tube measurement temperatures consisting of the same fat. 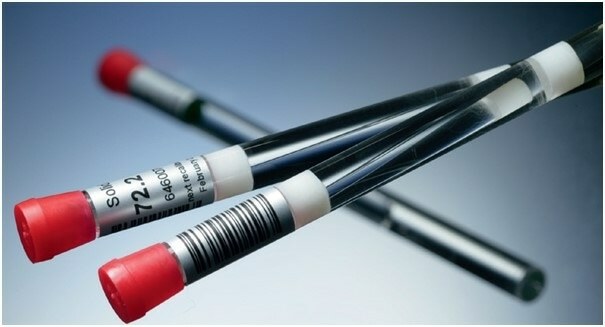 The serial method involves tempering and measurement of only one sample tube at each thermal reading. The direct / parallel method is the most commonly used method by the industry. However, the indirect method is also an important method, especially in the research and development of fats. The decay rate of the signal obtained from the solid component is very high, whereas the signal obtained from the liquid component takes a much longer time to decay. The SFC value is the ratio between the signal obtained from the solid component and the total NMR signal. To account for the receiver dead time, the signal is multiplied with a correction factor known as f-factor for extrapolating it to t = 0. In close partnership with Unilever Research, The Netherlands, Bruker has developed its initial reference standards. Nowadays, the Bruker reference standards are considered as an industry standard, and inter-laboratory comparisons of SFC values are performed based on these standards. With this general calibration, a broad range of fat compositions can be measured irrespective of their fatty acid profile and chemical position.